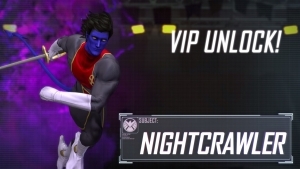 DizzyPW and JamesBl0nde get some gametime in on Marvel Heroes‘ Chapter 6 content. 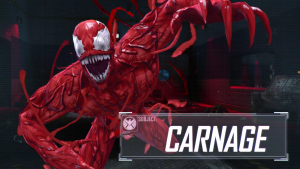 Carnage joins Marvel Heroes Omega as a playable character, available now on PC. 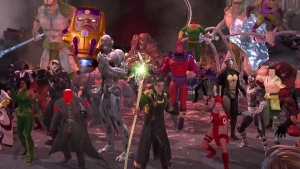 Marvel Heroes Omega is now on Xbox One and Playstation Four! Play as your favorite Heroes and Villains and go after the nefarious Doctor Doom!